Albert Milton has left his position as general manager of Botswana’s Jwaneng mine to serve as the new managing director of Debswana. After a 26-year run as managing director of Debswana, a joint venture between De Beers and the government of Botswana, Balisi Bonyongo has left the organization. 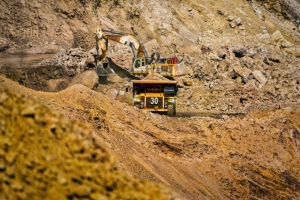 Albert Milton, who previously served as general manager of the Jwaneng diamond mine, stepped into the role on December 1. 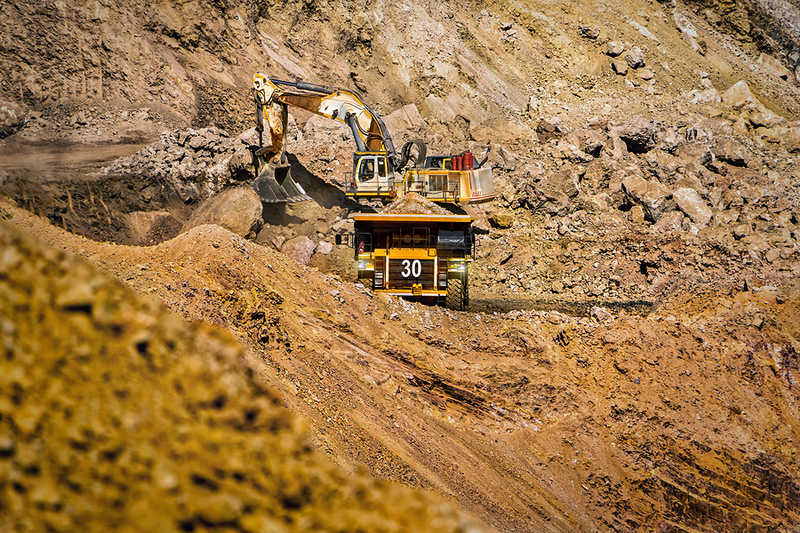 Bonyongo first took on the position in 2014 and has led Debswana through several key developments, including an improvement in the company’s total recordable injury frequency rate (TRIFR) and the progression of major projects such as the transformation of the Letlhakane mine to a tailings plant-based operation. He will remain available in a consultant role for three months as Milton transitions in. Milton served as the Jwaneng mine’s general manager for five years, having joined after another five-year stretch as general manager of Morupule Coal Mine (MCM). During his tenure at MCM, he led an expansion of the mine’s production from one million to 3.2 million tonnes per year.